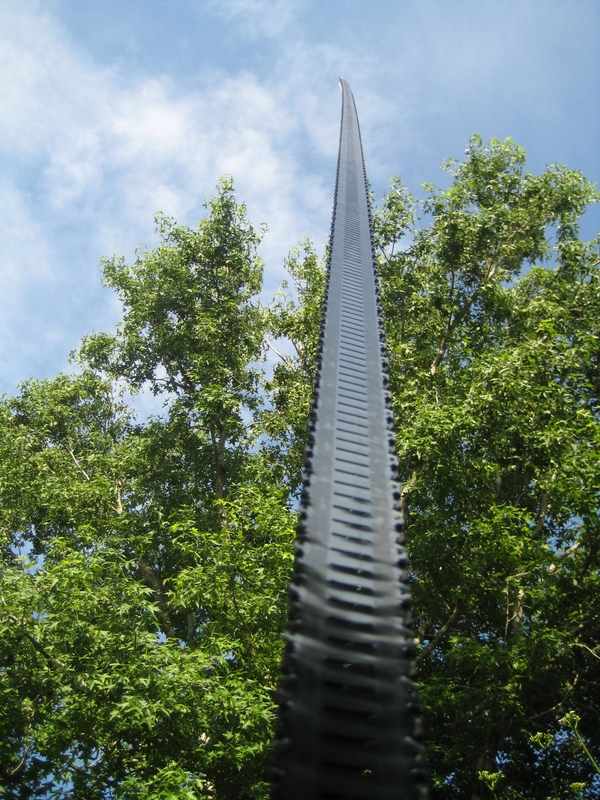 The ZM-20 is a compact mast that can raise 55 pounds up to 24 feet in the air. The ZM-20 has a wider, thicker band, and can be built with a special sealed motor that can be operated in salt water for extended periods of time. This motor is the 24 VDC requires 5 – 7 amps.